FaceBook: https://www.facebook.com/TheLighthouseProjectMiami/videos/2033432410285407/ Notes: https://www.dropbox.com/s/clridecefg1tn0q/21.%20Metzora-HaGodol%205779%20-The%20Art%20of%20Happiness%20--Finding%20Infinity%20in%20the%20Details.pdf?dl=0 An entrepreneur and CEO of his many businesses once told me, “If you want to see me get frustrated, talk to me about details! That’s why I have company manager and project managers.” For many people, happiness is synonymous with freedom, and freedom is synonymous with not having to deal with the details. CEO personalities long for the day to be able to hire others for the suffocating and pesky details, so that they be free to work on the Big Picture. Michael Gerber (-Link), small business guru, writes in his E-Myth Revisited (-Link), that entrepreneurs need to work ON their businesses, rather than to work IN their businesses. And, even when working ON their business, the job of the entrepreneur is to be the visionary, and then hand over the vision to the managers, who in turn, need to work out the details. The message here seems to be, that happiness is the freedom from details. In this lecture we are going to discover, that while Pleasure may lie in the freedom of details, however, Happiness lies specifically in the details. 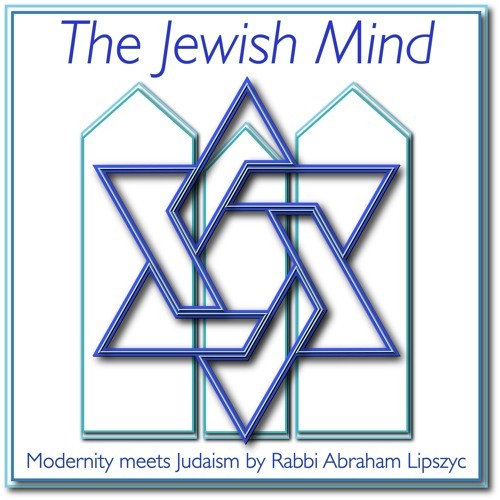 This lecture is based on a maamor the Rebbe delivered in 1965, which focus on the custom of reciting the Shir Hashirim (Songs) on Passover, exploring the connection of happiness with details.